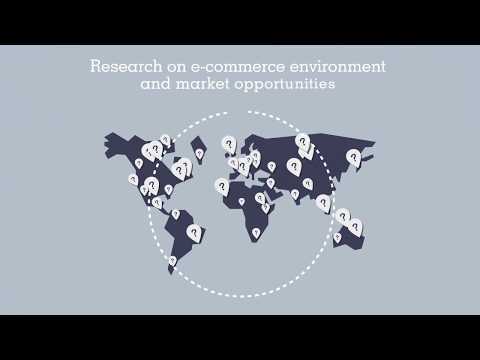 ITC is pleased to announce its five online Market Analysis Tools - Trade Map, Market Access Map, Investment Map, Trade Competitiveness Map, and Standards Map - will remain free of charge for developing country users in 2012 thanks to financial support from the European Commission (EC) and the donors to the ITC Trust Fund. We would like to express our gratitude to our 200,000 registered users (85% of which are located in developing countries), for their continued interest in our services. If you haven't already registered to access the tools, you can do so on this website. Following the free market analysis tools access initiative, partly financed by the World Bank during 2008-2010, an independent evaluation for the tools’ effectiveness was conducted in October 2011. To read some of the key evaluation findings and latest news on Trade Map, Market Access Map, Investment Map and Standards Map, click here.